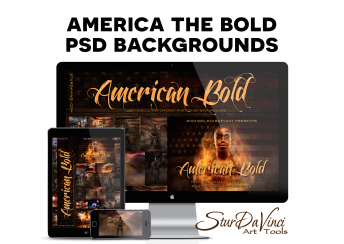 Purchase of this product is for download of American Bold PSD Backgrounds Bundle. 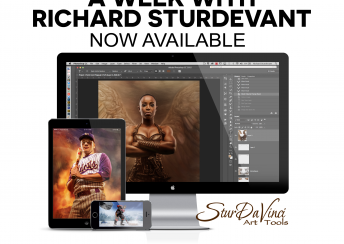 Purchase of this product is for download of A Week with Sturdevant Workshop Videos. 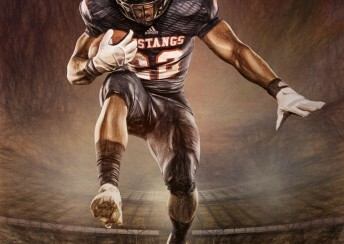 Purchase of this product is for download of the Stadium Art Leap Background. 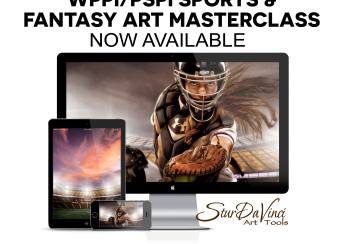 Purchase of this product is for download of the Wide Art Stadium Background. 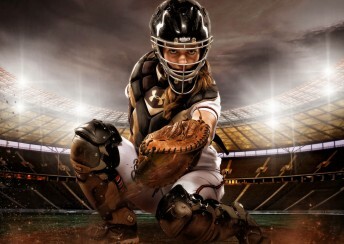 Purchase of this product is for download of the Heart of a Champion Background. 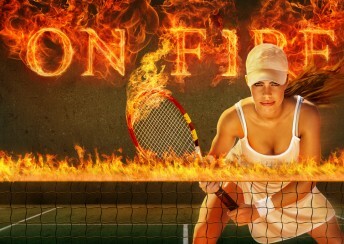 Purchase of this product is for download of the On Fire Background. 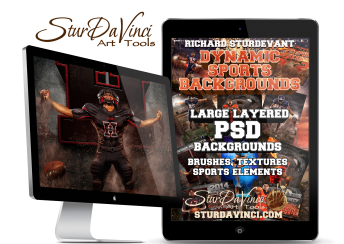 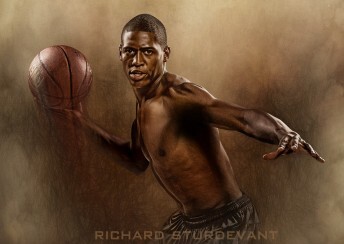 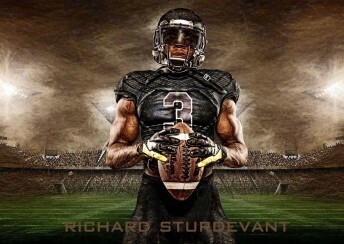 Purchase of this product is for the Dynamic Sports Backgrounds.